We are proud to announce our first Wialon-supported GPS tracker capable of sending positioning data to a server via a satellite uplink, Globalstar SmartOne. 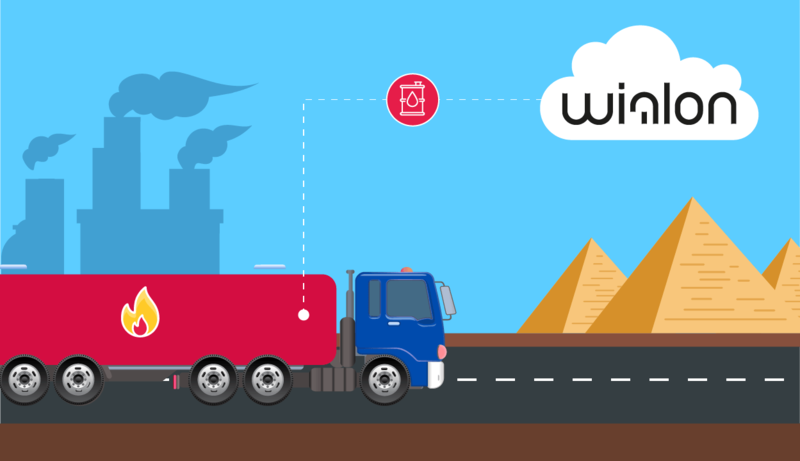 Wialon GPS tracking server supports over 190 different types of GPS devices including personal GPS trackers, GPS Automatic Vehicle Locators, and Pocket PC / cell phone software. Globalstar SmartOne is a good choice for companies frequently dispatching vehicles outside of mobile carriers’ coverage area, e.g. when transporting cargoes to Siberia or the Far East in Russia. 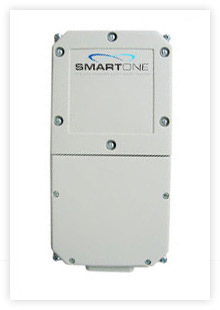 SmartOne does not require a SIM, cable, aerial or external power supply – just four AA-size batteries. The tracker can send signal from anywhere on the surface of the planet, and the device functions perfectly even in extreme temperatures all the way from -40 C to +55 C. Globalstar SmartOne is equipped with an in-built motion sensor and can connect up to two extra sensors. 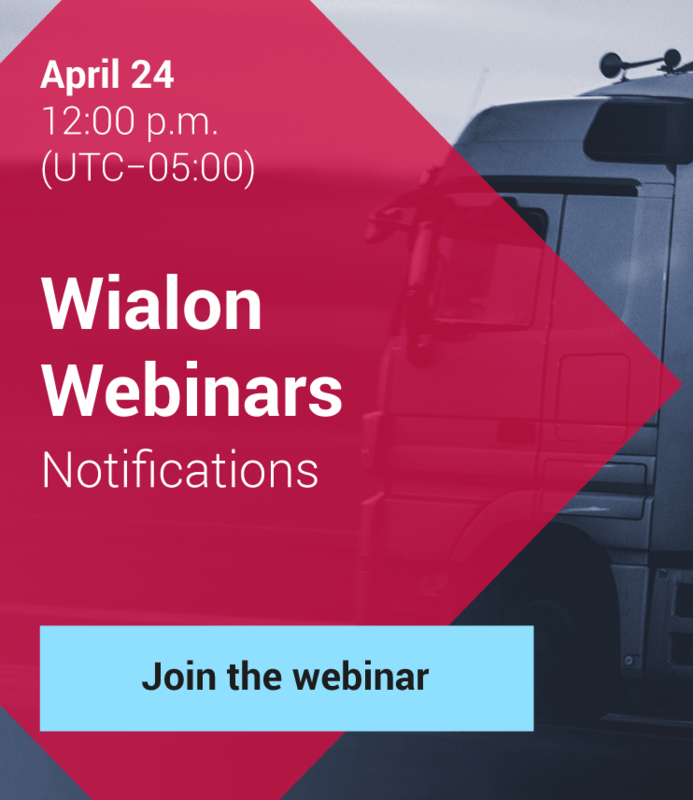 Click here to learn about the features of Globalstar SmartOne and how to set it up to work with Wialon. Our team is planning to include SkyWave on the list of supported devices. SkyWave is another tracker capable of transmitting data to a server via satellite. Please check back for an update on when this work will be complete.